Running on myriad models of mobile devices such as smartphones as well as tablets, Android is seen to be the predominant mobile operating system today. With over 75% market share, it is no exaggeration to say that Android is controlling the modern tech world. There’s a visibly strong preference among consumers toward using Android apps for shopping, social media, banking, watching sports events, checking news, and much more. Android apps offer a wide range of options to users and developers. A major portion of the world’s businesses prefers Android apps for connecting with a large customer base. With regular updates and by keeping abreast of advancing technology, Android developers have access to the most modern tools and technologies in the most effective way. This ensures that they are capable of developing mobile apps with exquisite designs, best functionality, and flawless performance across different devices. Offering flexible tools, Android app development services facilitate superior integration. Such features help in creating excellent apps that warrant immaculate performance. One key advantage of android app development is its capability to provide a stable and secure environment for building apps according to specific business needs. With Android development, there is a wide array of easy and effective options related to graphic design. This makes it the most preferred one when compared with all mobile app development platforms. The tremendous support it offers for attractive and intuitive graphic design is the reason why the gaming industry and other industries that rely on captivating graphics make it their first choice. Android platform proves to be very effective for creating 2D and 3D graphics as well. When it comes to hiring the best talent while being able to access the best graphics support, Android, unquestionably, is a natural choice. It enables businesses to build their brand image impressively and convert their ideas into reality using the most brilliant, vivid visual illustrations. 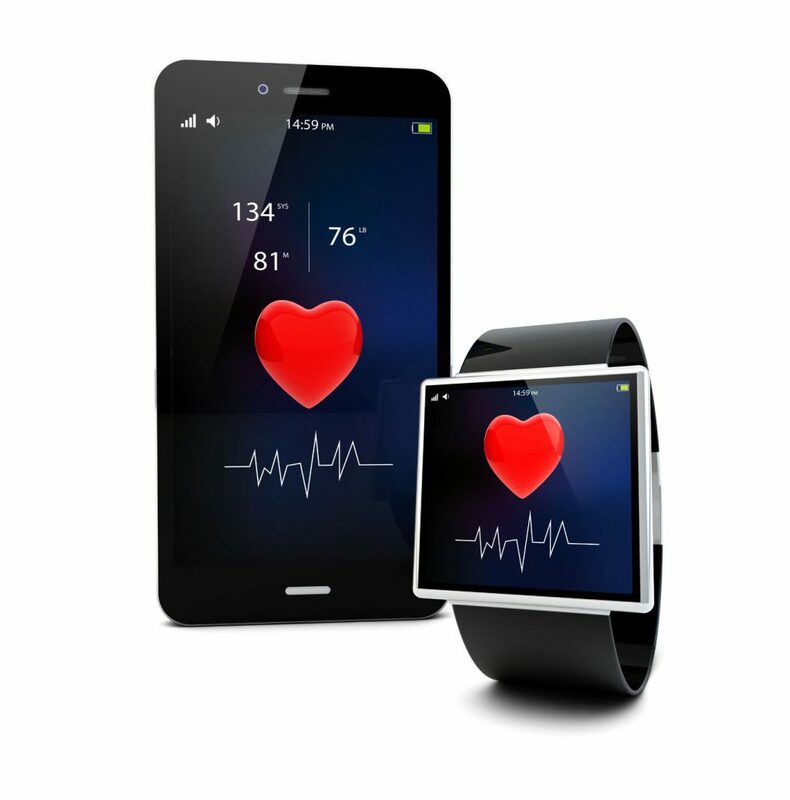 A future-looking and most demanded technology, wearable device market is rendered effective by the Android platform. With overwhelming progress being made in this field, several attractive and innovative wearable devices are about to be developed in the near future. The scalability, customization, and optimal functionalities offered by Android lend themselves suitable for developing ideal applications. Artificial intelligence is being put to unprecedented use in several fields. The technology-driven devices that help to better engage with and entertain people rely on the exclusive features offered by Android, making it the right choice for futuristic applications on a global scale. Android mobile app development platform is best suited to the needs of businesses of different types and sizes. Budgetary provisions are key in choosing the appropriate service providers in any business today. With contemporary business organizations pitching for the best output in applications in a cost-effective manner, Android, the budget-friendly platform that offers competitive pricing, is going to be the common choice of the masses. Android has the caliber of creating attractive applications that showcase the products while connecting with an intended, large target audience under controlled costs. This makes it the choice of entrepreneurs and developers. Developers are given the freedom to use the source code of the Software Development Kit; they have direct access with the best technology framework. With several marketplaces to deploy the applications for free, mobile phone app development with Android can be used for reaching a massive market. Most of the global hand-held devices being powered by Android, this mobile application platform is certain to achieve the highest market penetration. With its multiple flexible tools, Android provides great inter-application integration. Connected by simple apps and integrated with each other, businesses can considerably benefit from the information quick and efficient exchange. 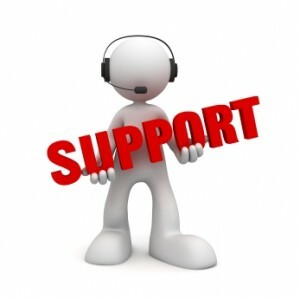 Android application approval is a quick and easy process. The overall process of approval takes just a few hours. Android developers get to enjoy much freedom when it comes to the applications’ general content. Android app development services enable business organizations to reap the advantages of features such as flexibility, security, uniqueness, and ease of development. Building robust applications is made possible by the Android OS. The Google-backed Android platform ensures the protection of confidential information through restricted access. Availing the services from skilled and experienced developers becomes possible when businesses opt for Android developers. Building business-specific mobile applications is made easy and effective by choosing the services of an android app development company. Reaching a wide range of target audience is enabled by using Android apps. The capability of Android to be run on any device that holds a small microprocessor is being extensively used by global business organizations. Today, several electronic devices are run on Android OS, thanks to its brilliant features and ease of development. 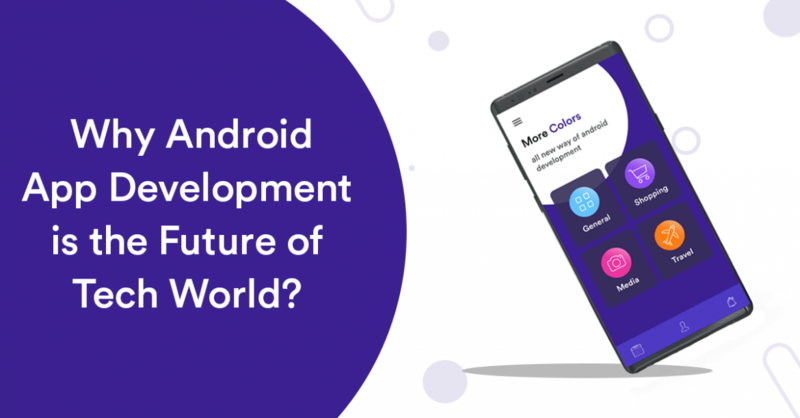 Allowing businesses to enter the market quickly and facilitating developers to efficiently create exquisite applications, Android is the present popular choice of entrepreneurs and mobile app development companies. An Android app development company plays a great role in assisting entrepreneurs to take their business ventures ahead and meet futuristic challenges. Factors such as multitasking offered by the devices, users’ personal choice of level of customization, and fast evolution of the platform have been found to augur well for the present and future of mobile application development using the Android platform. Furthermore, ease of marketing the apps and monetization has rendered android development to be useful and effective across all points in the mobile application development ecosystem.